Acting Attorney General Stuart Young on Friday alleged that there are some criminal attorneys who are assisting gang leaders and gang members in running their criminal empires. The Minister made the startling revelation in the House of Representatives as he contributed to a motion to approve the Senate amendments to the Anti-Gang Bill 2018. 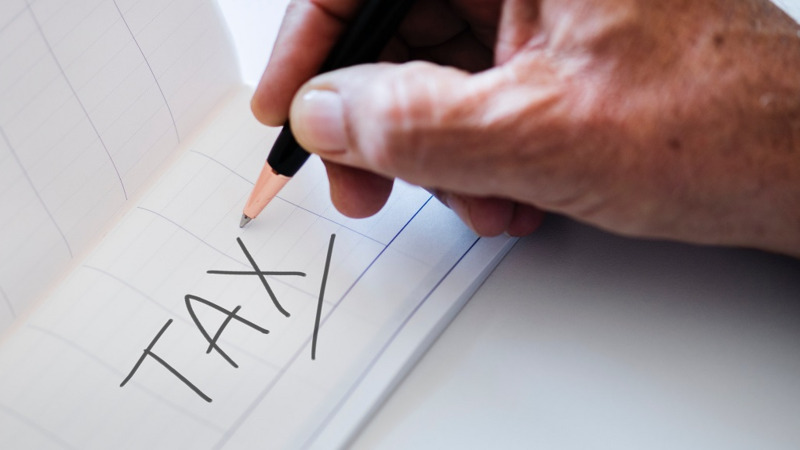 The Acting Attorney General noted that Clause 15:2 of the Anti-Gang Bill will specifically address the issue of attorneys facilitating gang leaders in gang activity. “As a member of the bar now for 20 years it saddened me to learn that there are currently persons at the criminal bar who practice in our criminal courts as attorneys at law who have been facilitating gang members in gang activity and who have been participating in illegal communications with their clients and actually assisting their clients, it appears, in running their criminal empires,” the Acting Attorney General revealed. Young called upon law enforcement officers to investigate matter expeditiously. 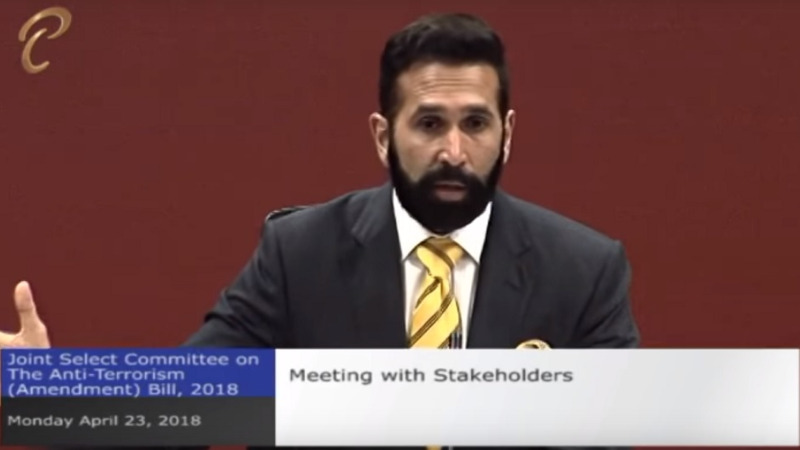 Meanwhile, Barataria/San Juan MP Dr. Fuad Khan questioned whether he had any evidence to support the claim that attorneys are assisting gang members to run their empires. Khan said if he did, in fact, have evidence, then it should be given to the police. However, Young responded saying that the law enforcement officers are already aware. Oropouche East MP Dr. Roodal Moonilal also raised concerns with Young’ statements. Moonilal said there should be more responsibility shown in matters like these. “I am not here defending criminal lawyers or members of the bar or members of the Law Association, but we have a duty to be responsible and not reckless as we divulge information. 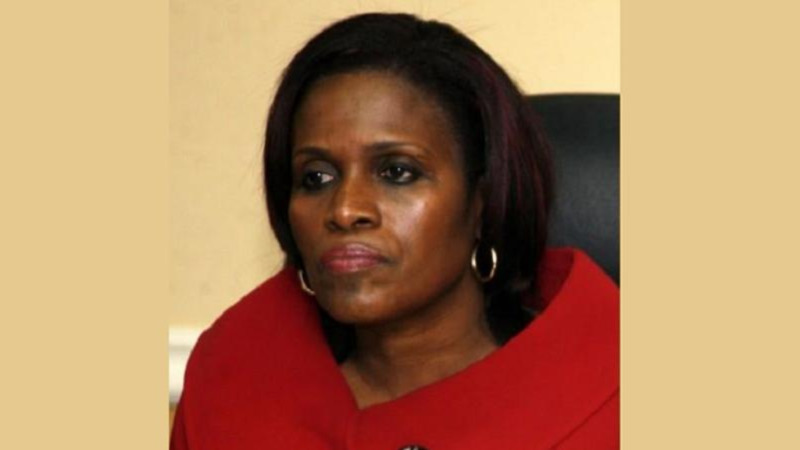 We cannot under any circumstances cross that line where politicians get information on sensitive information undertaken by the police, you ought not to receive that information, you ought not to use it,” the Oropouche East MP urged. 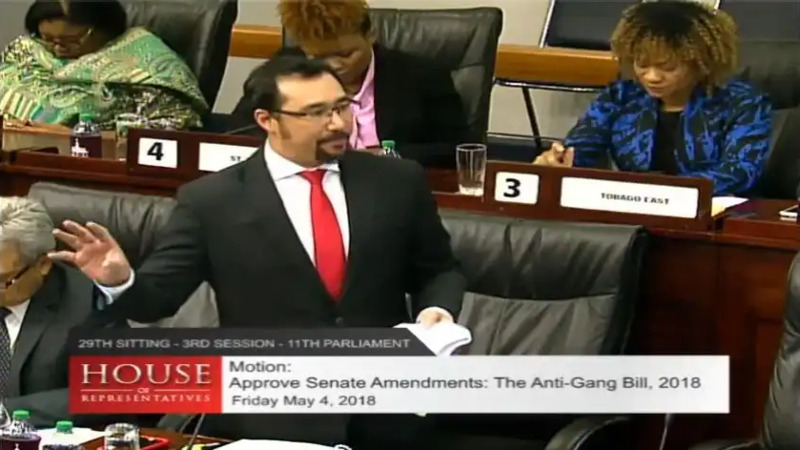 The Senate amendments to the Anti-Gang Bill 2018 were approved.